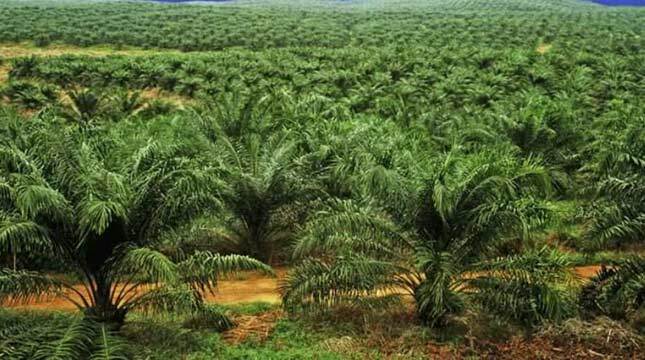 INDUSTRY.co.id - Jakarta - The government will soon undertake a pilot project of 'replanting' or rejuvenation of 30,000 hectares of oil palm plantations to increase the productivity of the crop. Related to the rejuvenation, he said there is a component that is the fund of Plantation Fund Management Agency (BPDP) of Oil Palm which is estimated about Rp25 million per hectare. "Then there are other components of KUR loan, entrepreneurs are ordered to become avalis, builder, and off-taker," said Sofjan as quoted by Antara. He said the rejuvenation prefix project will be selected in locations where the cooperative sector is running strongly, considering that the cooperative will be projected to become the basis for the land rejuvenation activities. "We are providing 'replanting' assistance from BPDP, granted loans and certificates. The first stage of 30,000 hectares, if successful next year will be added and this model is added to the 'replanting' orchards of the people. The need to be guaranteed is seed and technical assistance," said Sofjan. Coordinating Minister for Economic Affairs, Darmin Nasution, in the Coordination Meeting on Rubber and Oil Palm Rejuvenation, said that the policy of oil palm rejuvenation should be done in order to avoid increasingly complicated issues. According to Darmin, for palm oil renewal program will be run by cooperating with the Ministry of Agriculture and BPDP Palm Oil. "For oil palm rejuvenation we will rely more heavily from BPDP Sawit, if possible from the Ministry of Agriculture," he said. In addition to oil palm plantations, the government will initially start a rubber rejuvenation program in 2018 which will set a target of planting area of ​​15 thousand hectares.